My husband and I were looking for a house in October 2014 and were very eager to buy right away! 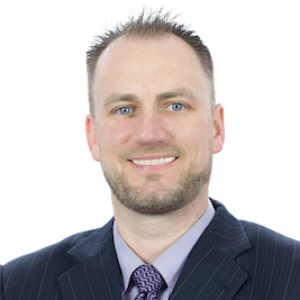 Brad is a very knowledgeable Real Estate Sales Representative who was always available, on short notice and made himself accessible to us, whenever we needed him! With Brad's expertise and assistance, we started looking for our house, and within 2 weeks, we found a house we LOVED! Brad made this process very easy, and we are grateful for all he has done! He is genuinely passionate about what he does, and we cannot thank him enough for his time and patience! He did all of this for us rather quickly, and we can't thank him enough, especially since he was so dedicated to help us find a house, and he did all this just 3 weeks before his own wedding! We had an overall AMAZING experience with Brad, and I highly recommend him to anyone and everyone looking for a place to call home! Thank you Brad!